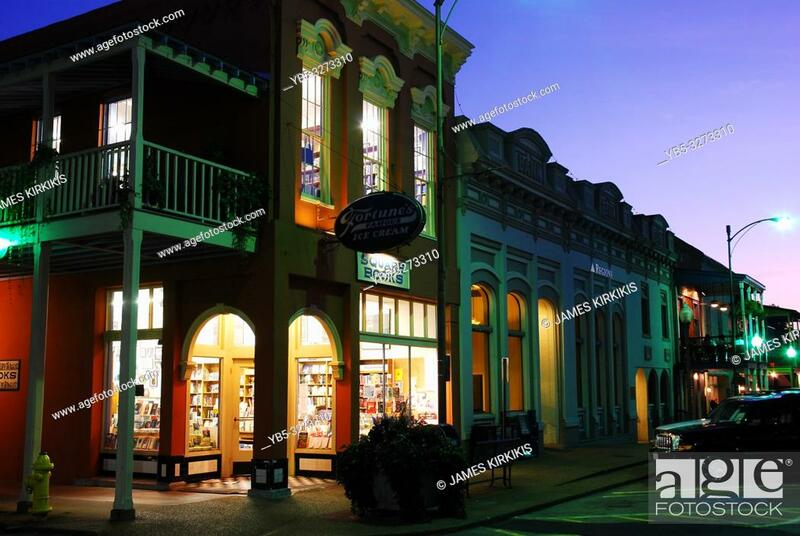 Foto de stock - Square Books, in Oxford, Mississippi, glows on the townâ. . s square.